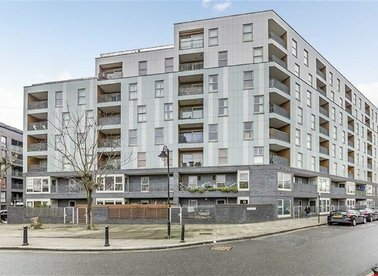 Discover a wide range of property to rent in Bermondsey with Dexters Estate Agents. To filter these results, you can use our ‘Narrow Your Search’ panel. For more information about renting property in Bermondsey, please contact Dexters. 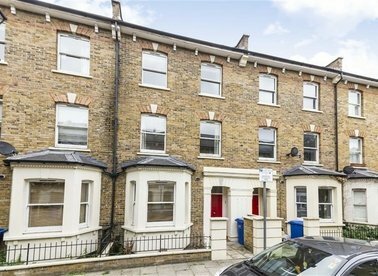 This impressive four bedroom double fronted Victorian terrace is perfectly positioned and finished to an exceptional standard throughout, It offers two large living areas and outdoor entertaining spaces with a traditional twist. SHORT LET. 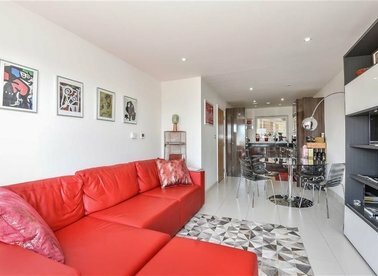 This smart and stylish one double bedroom apartment is in pristine condition and would be perfect for a professional couple or single occupant. The large balcony is perfect for unwinding after a busy day. 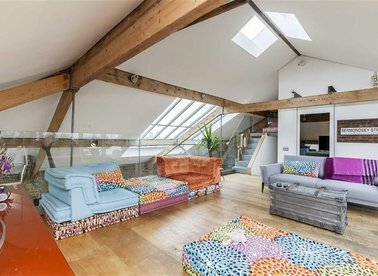 Spread over three stories this spacious terraced house would suit a family or professional sharers. There are four double bedrooms, two bathrooms, a double reception room, and a separate study. 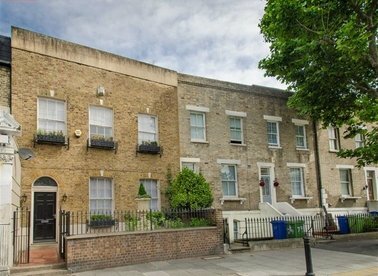 A third floor, two double bedroom two bathroom apartment recently redecorated throughout with new wooden flooring. Provided furnished this property would suit two professional sharers or a couple. 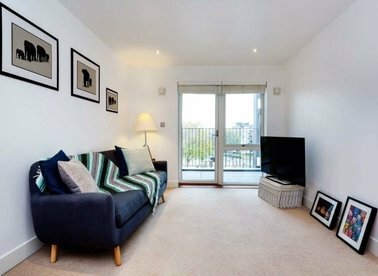 This smart and stylish one double bedroom apartment, with a modern finish, is ideal for a single professional or young couple. 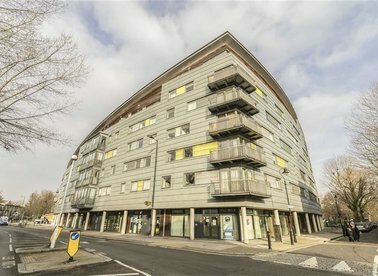 A modern one double bedroom apartment on the third floor of this landmark development. The property features wood floors throughout, open plan reception and kitchen. 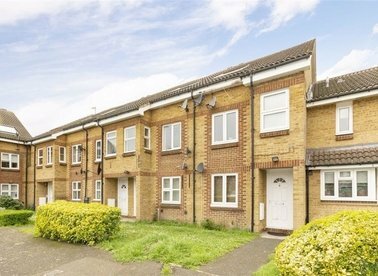 A well presented one bedroom apartment located within this quiet cul-de-sac. 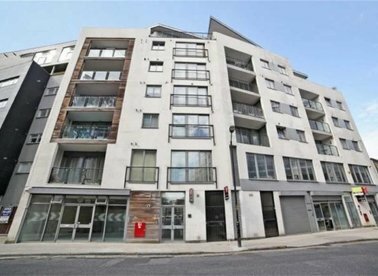 The property is situated on the ground floor, is in good internal condition and benefits from an off street parking space.